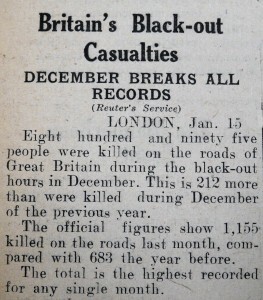 As several bombs were let loose on our islands during the attacks of World War II, their destructive effects threatened more than human lives and buildings. They put at peril our heritage, jeopardizing the roots of our people and the future of our country. 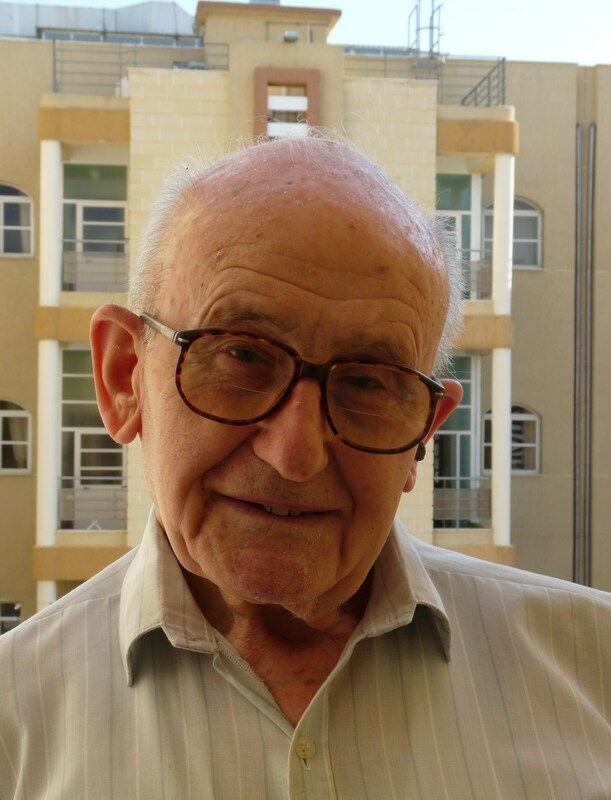 Raphael Micallef, now 82, still recalls the terror felt by the people as the shrill of the air-raid sirens urged them to leave their houses and run for shelters. As an inhabitant of the capital city, he saw his town being shattered to pieces, the damage claiming even unique treasures such as the Chapel of Bones which used to be so popular both with the locals and the tourists. People huddled together in shelters and prayed for their own safety but they also implored for their houses to be spared as these nested within them all their possessions, memories of loved ones, and valuable objects which had been passed on from generation to generation. The craft of church model-making had been introduced to our islands by the Knights of St John back in the 16th century, and therefore it’s knowledge was a distinct tradition. However the adversity of war ravaged even this ancient memory until eventually this craft was almost completely forgotten. In 1986, this dire situation inspired Raphael, who was an avid enthusiast in church model-making, to make an effort to revive this craft. 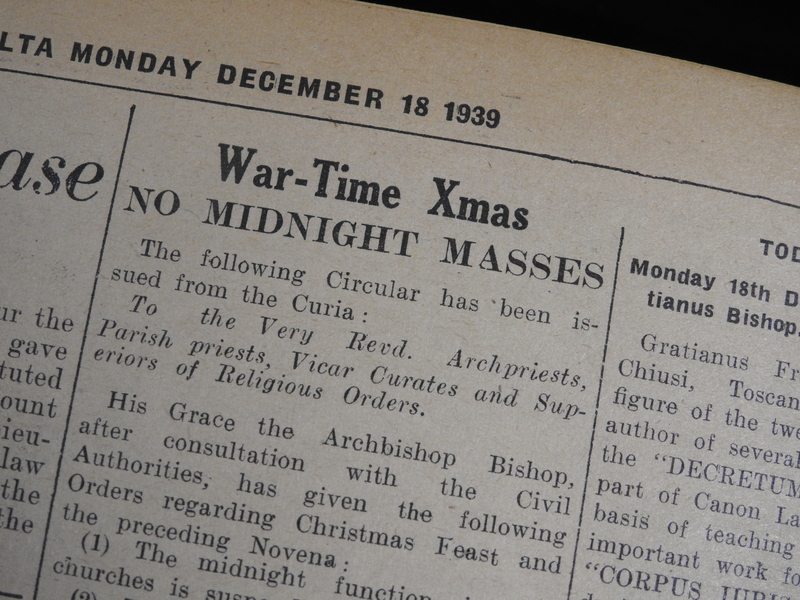 Together with his friends Tony Terribile and Paul Piscopo, he ventured to initiate an association under the name of Għaqda Dilettanti Mudelli ta’ Knejjes which aimed to instill interest, knowhow and craftsmanship in the art of church model-making. 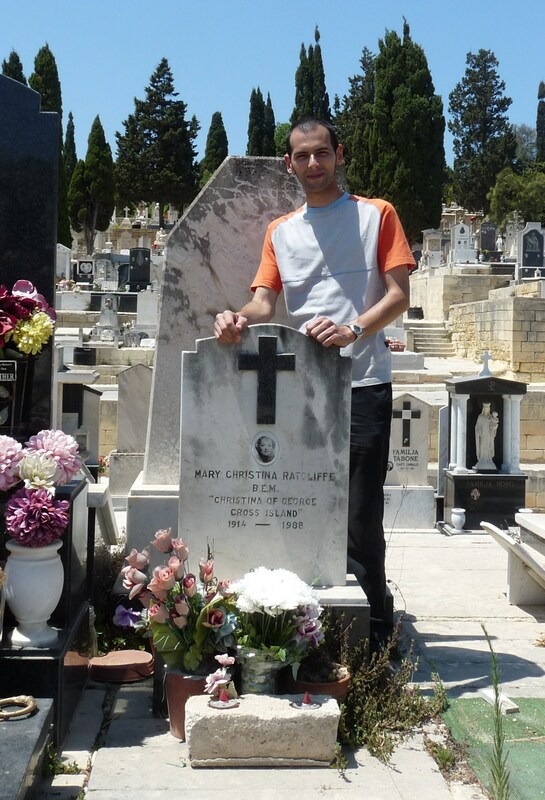 The first president of the association was Guido Lanfranco. Each year, during the Lenten period, the association organizes an exhibition with some of the works of the members, both to give them the opportunity to share their skill with others and also to attract the public to this old tradition. 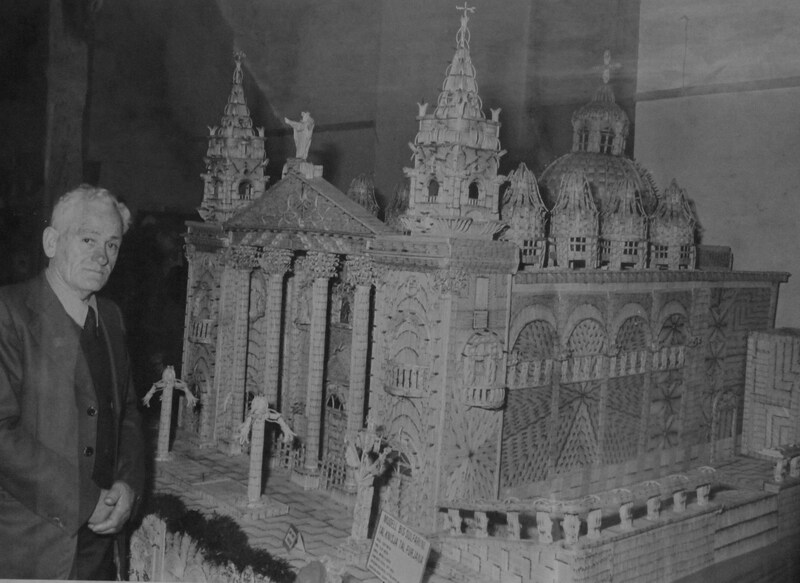 Raphael showed me some of these examples, including an elegant limestone church facade which was designed by Manuel Psaila between 1935 and 1940, and a delicate niche produced out of quilling which dates back to more than 100 years. I was thankful to Raphael for having shared with me this experience. His calm and serene smile was full of pride as his dream of giving the life back to a part of our culture was fulfilled. 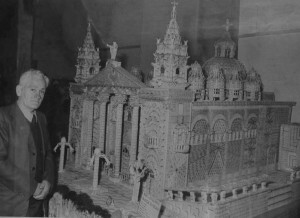 In fact the association’s work has succeeded to reach much further grounds than any of the members could ever have aspired for, when in 1994, Joseph Sciberras ended up winning a place in the Guinness Book of Records for his church model which was made out of more than 3 million used up matchsticks! I met Joseph Sciberras, now 93, in his son’s home in Attard. Sitting cosily near his bird pet who sung cheerfully at his side, Joseph told me the story of his model which has given him so much satisfaction in his life. 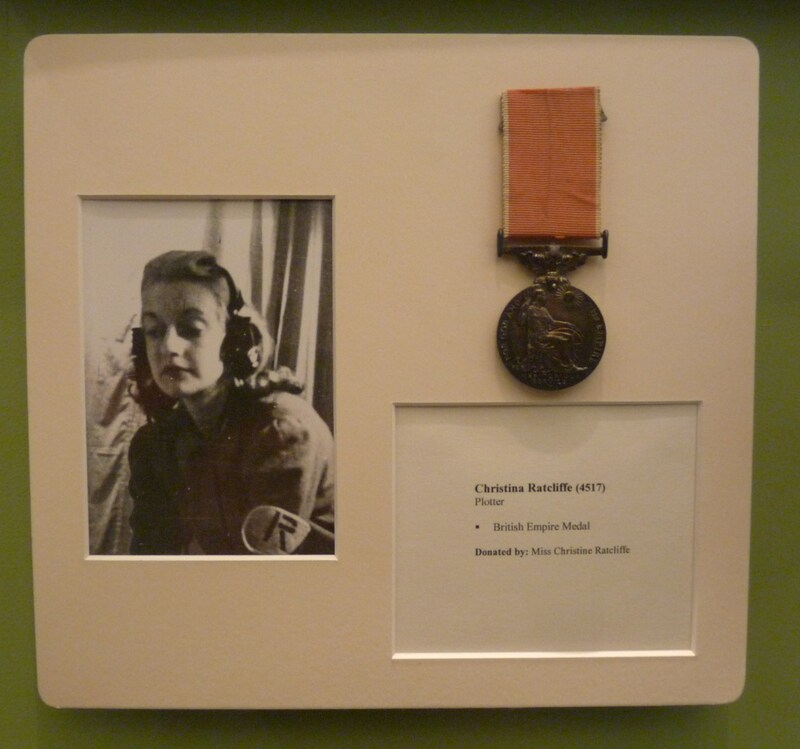 “I was an electrician by trade but during the war I was engaged as a soldier. 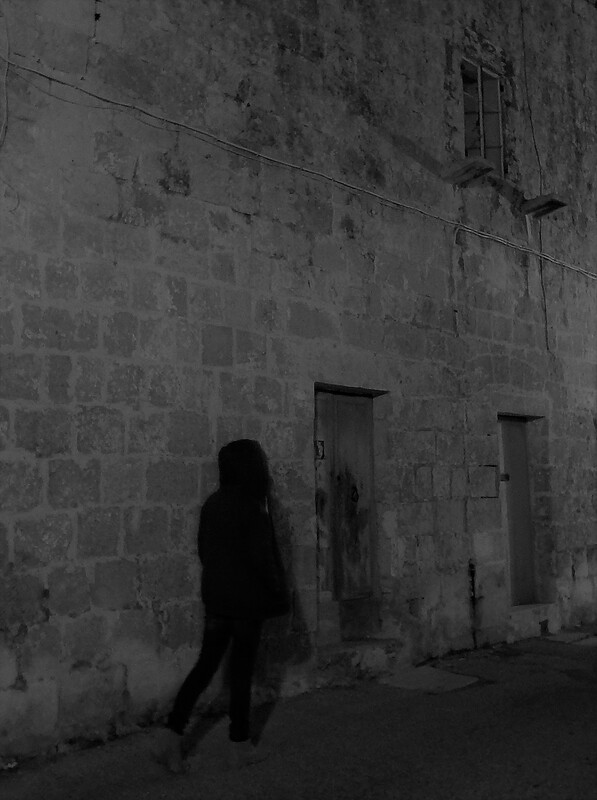 I remember vividly a particular day when I was at work in Delimara and came to know that Floriana, where I lived, had just been badly hit by bomb attacks. I was desperate to see whether my family was safe and whether our house was damaged, and my superior allowed me to leave. I walked right back to Floriana there and then, and luckily both my family and my house were safe. 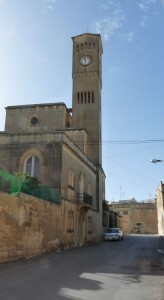 The enemy used to target his attacks from the Floriana parish church and bomb throughout. 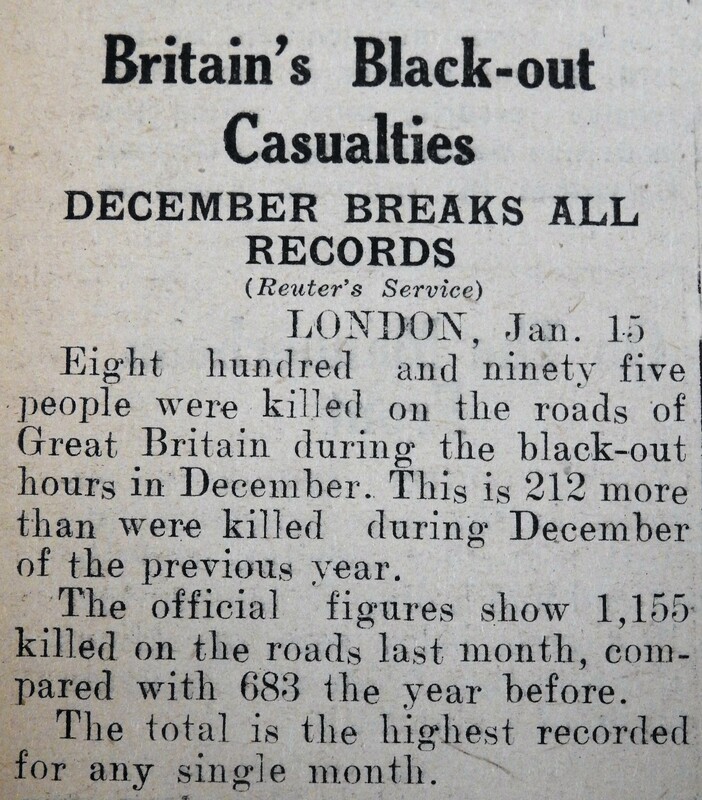 We lived nearby and one day our house did fall victim to these attacks, alas like the church which did too anyway. 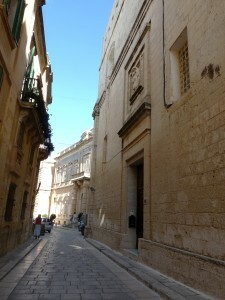 Years passed and both our houses and the Floriana parish church were rebuilt. I used to like to observe the facade of our beloved church and when I became a pensioner, I decided to start building an exact model of it. I chose to construct it out of used up matchsticks. Day after day, I worked on my model, constantly taking measures and designing the acute details of the facade. When my friends who most of them worked at the Dockyards got to know what I was doing, they started to collect used mathsticks for me. 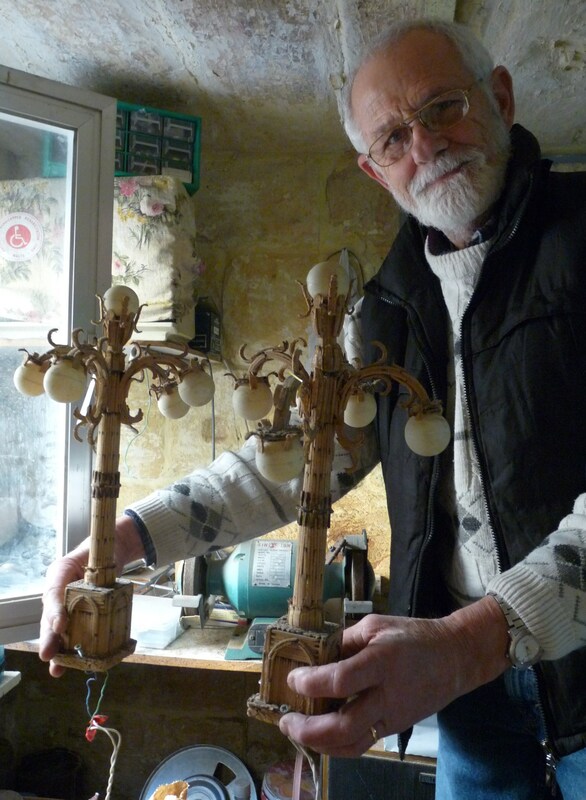 Then when I exhibited my first model to the public, these matchsticks began to arrive from different areas of Malta! I had so many in hand that I ended up doing all the parish church inside out, until eventually the model measured 2 metres by 2 metres with a height of a further 1.5 metres. People were totally mesmerized by my model and many, including several tourists, even hugged me when they noticed all the details and work that I had put into my work. 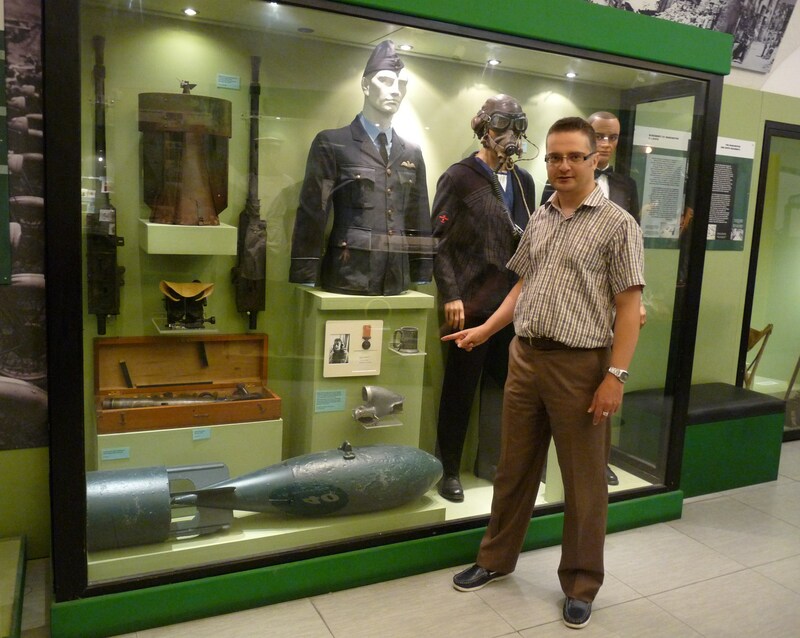 It was during one of these exhibitions when some foreigners entered to view my model. I could not be more lucky as these were officials of the Guinness Book of Records and as they studied and measured my model, they informed me that I had succeeded to break the record of the previous winner matchstick model! 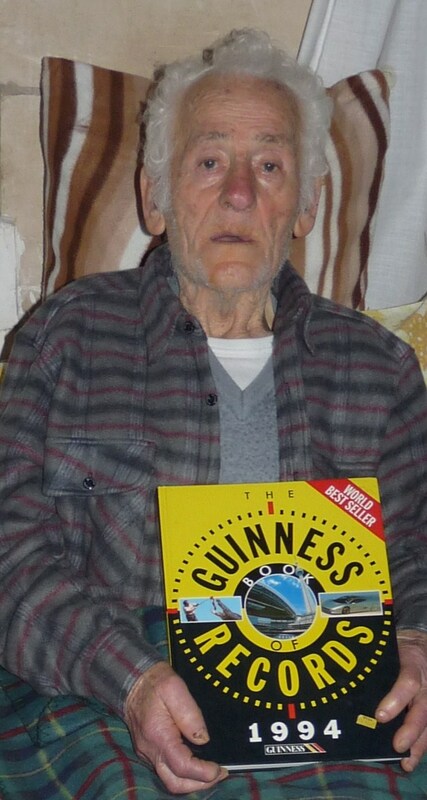 Soon a certificate arrived together with my inclusion in the Guinness Book of Records.” Spiritedly Joseph showed me his model church displayed on the pages of this famous book. 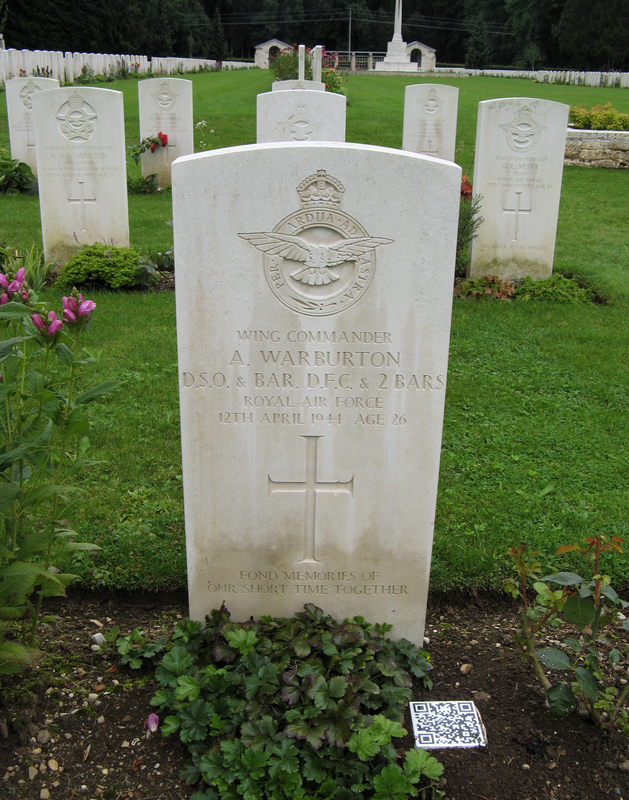 He felt very satisfied that his hard work which took so many years to do was given such an acknowledgement. We went into the small building which was totally engulfed by the huge model of the Floriana parish church and by other of Joseph’s works, all made of matchsticks. 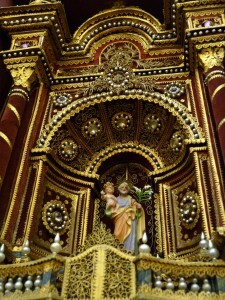 With some difficulty, Francis managed to find his way through the multitude of wires which his father had included in the model in order to light up the church. Now I could observe what Joseph had talked about…. 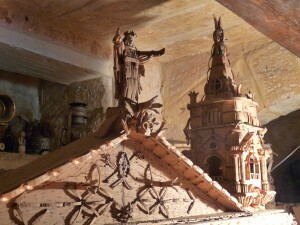 the millions of matchsticks, each one placed or thwarted to fit into the shape that he had designed for them…. the facade, the dome, the walls, the columns, the niches, the floor, the minute chairs. 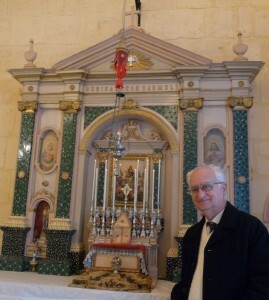 There were also small silver apostles which Francis had made for his father to place on the altar. Miniature gorgeous chandeliers made up of common scrap hung beautifully along the flowing arches. It was all set up and ready as if inviting people to go inside. I gazed inside the model church, my eyes resting and enjoying every detail whilst I slowly understood what this all means… Within this modest model lied the admirable representation of our local skills together with the ability of our people to prevail even through the hardest times. 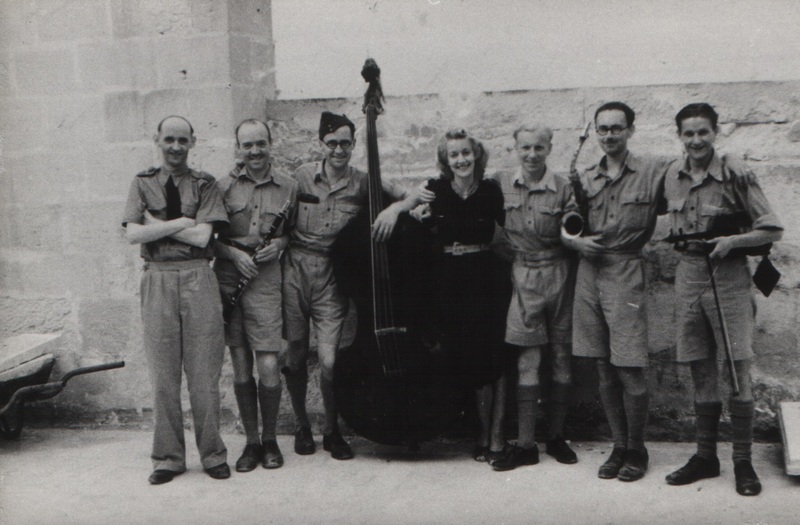 For further information about the Għaqda Dilettanti Mudelli ta’ Knejjes, one can access their website www.freewebs.com/ghaqda_dilettanti_knejjes or join their facebook page. (Note: An edited version of this article was published in FIRST magazine Issue April 2012. A pdf version of the published article is available on this website under the title MINIATURE CHURCH DEVOTION). When the last month of the year steals its way into our hearts, we find ourselves in a world of light, colours, dreams, hopes and Christmas… and nothing symbolises the Christmas spirit better than the nativity scene captured in a traditional crib. 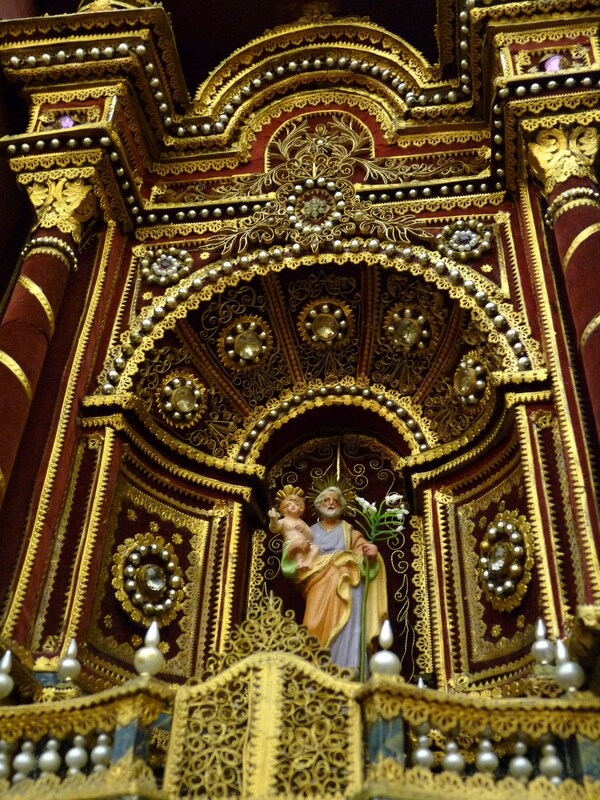 Fiona Vella went in search of two remarkable examples of this long-standing Maltese tradition. 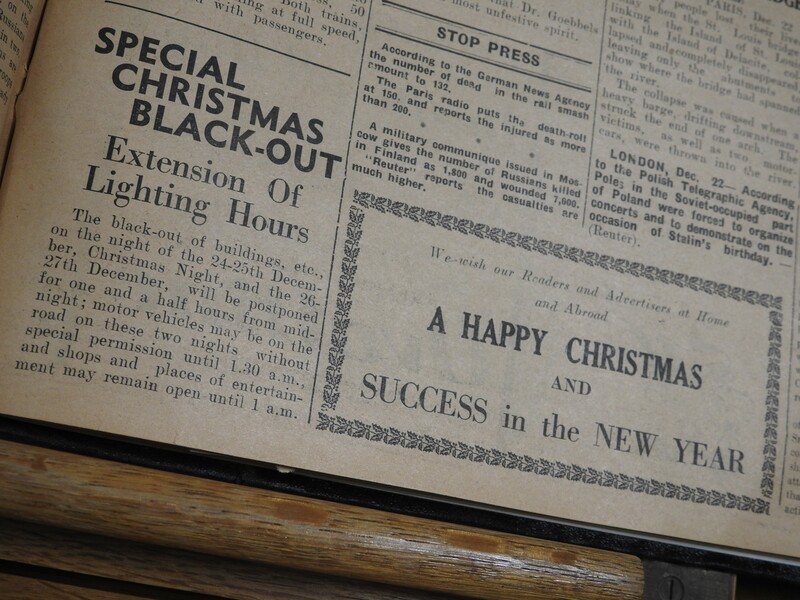 As December comes round, out come the boxes loaded with colourful accessories and delights which were stored away the previous year: a disassembled Christmas tree, some intricate ornaments and a few old cherished cards. 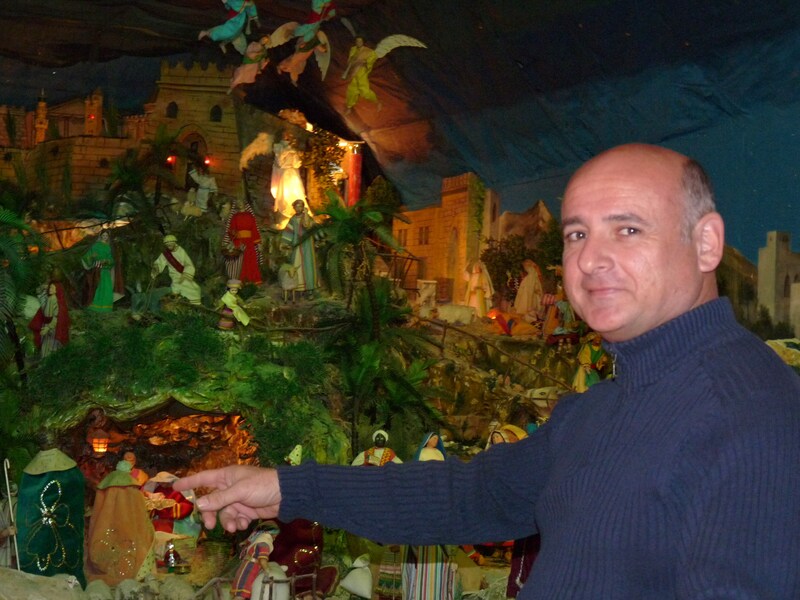 Yet nothing compares to the allure of a precious crib with its little figurines and the statuette of baby Jesus which needs to be warmed up with Ġulbiena, at least in a country with a strong Christian tradition like Malta. The annual ritual of setting up the crib is fascinating, but what is this enigmatic fascination which draws us each year to recreate this nativity scene? To unearth this riddle I decided to go back to our roots, seeking out two beautiful antique treasures which lie within our intriguing island. The first gem is situated deep in the heart of the medieval town of Mdina, shielded in the core of St Peter’s Monastery, the domicile of the Benedictine Cloistered Nuns. With the aid of Joseph Flask, a diligent writer about the life and history of the Benedictine Monastic Order, I was allowed to meet the Rev. 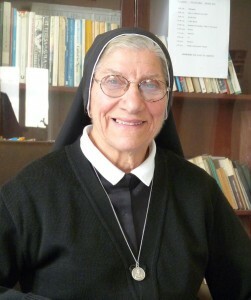 Mother Abbess Sr. Maria Adeodata Testaferrata de Noto OSB who received me warmly and invited me to view the oldest known static crib in Malta. 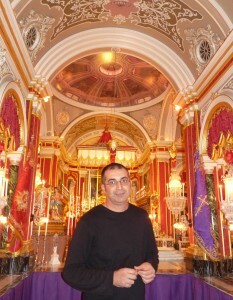 The monastery itself is a magnificent historic and architectural site, dating back to the 15th century. Nevertheless the experience of stepping inside a location which is customarily prohibited to outsiders’ eyes took that sense of magnificence one step further. 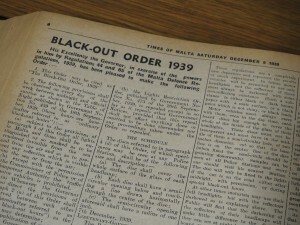 Up the stairs and along the innermost corridors, lying dormant behind a wide glass case and heavy curtains was my ‘prize’, and I was overwhelmed with emotion as I beheld this rarely seen fine example of one of the highest Maltese traditions. 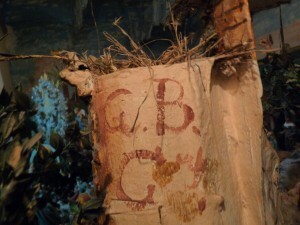 No one knows who was its original creator or when it was built, but probably the crib’s first restoration took place in 1826, as the earliest painted signature G.B.G indicates. 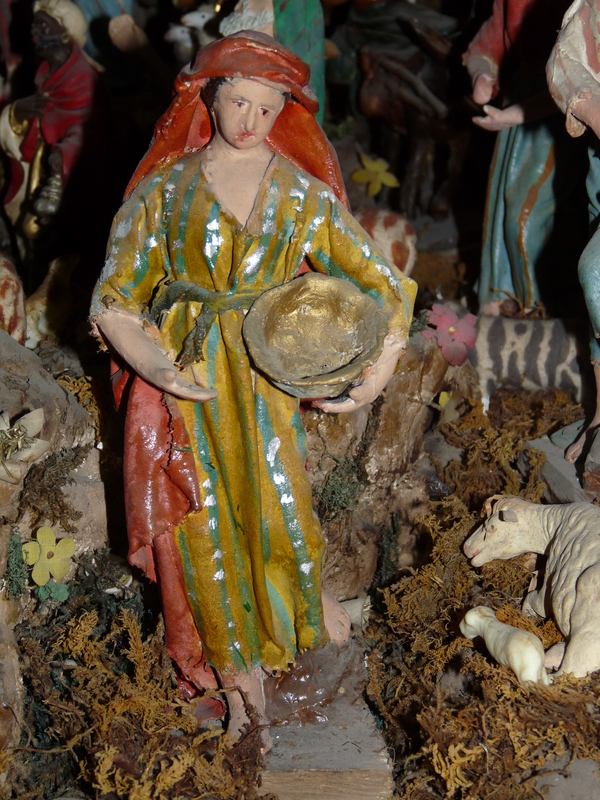 A similar unspecified restorer enlarged the crib in 1846 and left a simple mark of G.G. 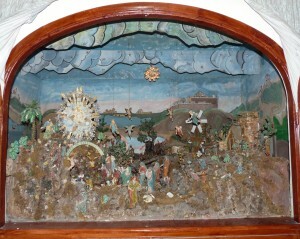 A final revamp dates back to 1977, this time clearly signed by Giuseppe Sammut who painted and added the crib’s scenery. Incredibly, while we were exploring the crib, we chanced upon another signature which Joseph had never noticed before – a coarse reddish scribbling bearing the initials G.G and a not so clear G.I. 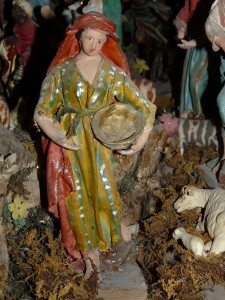 Evidently the crib seems to hold even more challenges and clues for devotees to decipher. 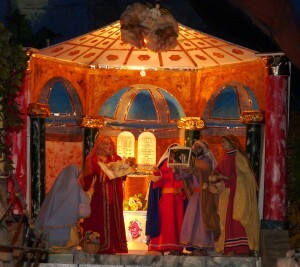 The crib is embedded with personal memories of several people. 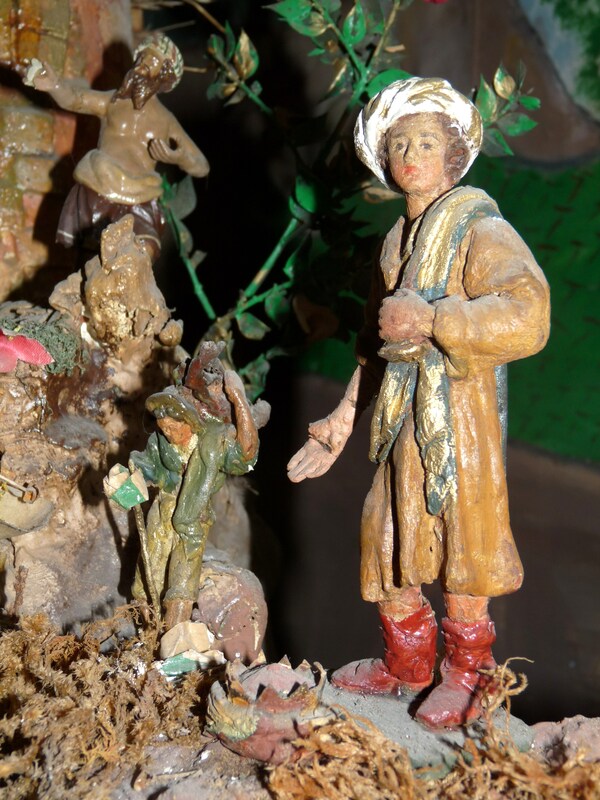 In fact, a closer glimpse at its figurines lying around the unrefined landscape made of glued old sacks and newspapers, reveals that oddly most of the figures do not match each other, either in style, age or even size! 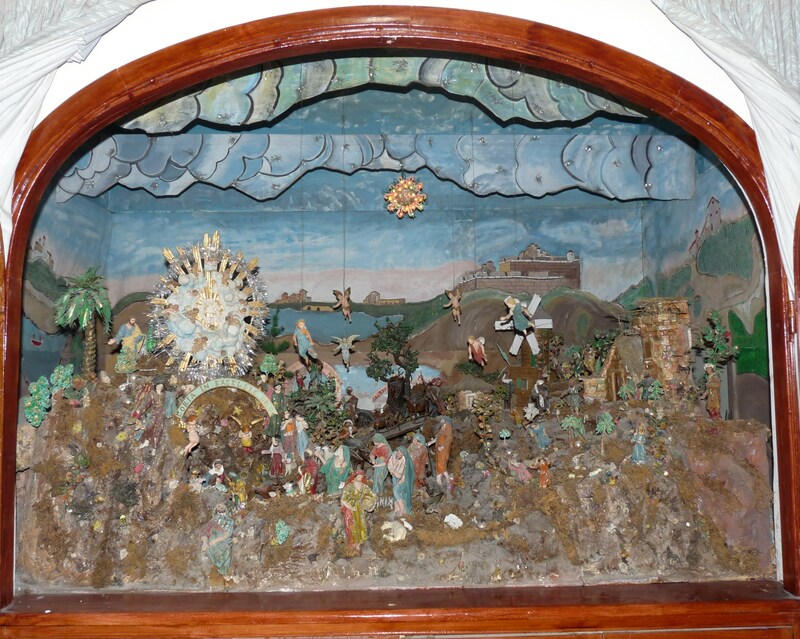 This effect was initiated by the nuns themselves when they resolved to bestow the original crib’s population with every relative statuette that came in their possession! Amusingly, more intense exploration discloses even extraneous insertions; such as the Greek classic statuette and an irrelevant building situated at the back. Peculiar as it might seem, this reality exudes a tender feeling as one realizes that the crib actually encompasses the love and memories of each nun that lived with it. 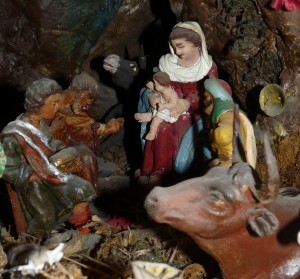 The crib is in fact of somewhat crucial help to the cloistered nuns, helping them to evoke the meaning behind the holy birth; a tangible item in a life withdrawn from the usual worldly pleasures, which constantly reminds them of the sweet joy of Christmas. Indeed, this very crib inspired the renowned short writings of the Blessed Maria Adeodata Pisani OSB who lived in the monastery for several years. And to this day, the crib continues to instigate the spirits of the other nuns when on Christmas Eve they celebrate a traditional procession which ends up in front of it. 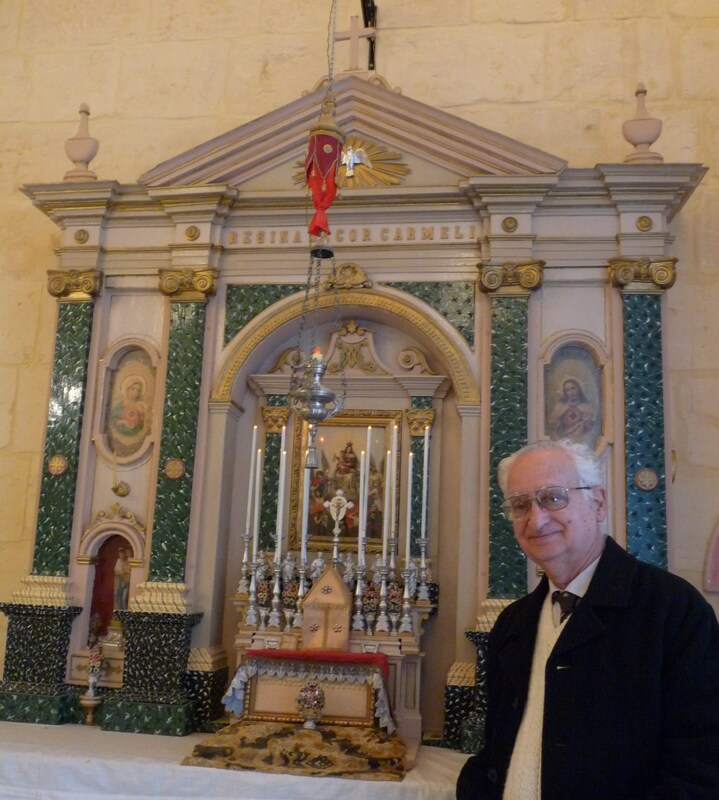 The other route to discovery led me to the quaint village of Żejtun, again to another convent but this time to see the oldest, large, Maltese mechanical crib, which dates back to 1945, a period wherein our island lay ravaged from the destruction of World War II. It was this devastation that inspired Mons. Emmanuel Galea to create a unique religious symbol as he saw that people desperately needed to rekindle their faith and hope of a better life. Together with his nephew Pawlu Pavia he devised a plan to build a large mechanical crib which could be motor-driven. I found Pawlu, now 86, residing in St Vincent De Paule’s residence. Despite his old age, he reconstructed the whole story with sharp clarity and also with a touch of melancholy. He remembers how some workers were brought in to build a platform made from random pieces of broken doors and windows. Moreover, three openings were cut in one of the room’s wall as the crib had to represent three sections: what happened before the birth of Jesus Christ, the actual birth itself and what occurred thereafter. The fabrication of papier machè and the layout of the crib he made with the bishop, while he alone was responsible for building the crib’s figurines from wood and iron wire. However the hardest task was to find some ingenious way of motorizing the figurines’ movements and to actually interelate them at a time when resources were very few. Another difficulty was to surpass the dilemma of an unstable electric current. Incredibly he did all this by means of one single motor which he succeeded to find in a remote shop. 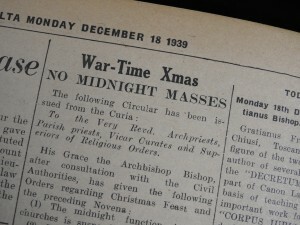 Even more incredible is that after 65 years, the crib still functions with this same system! 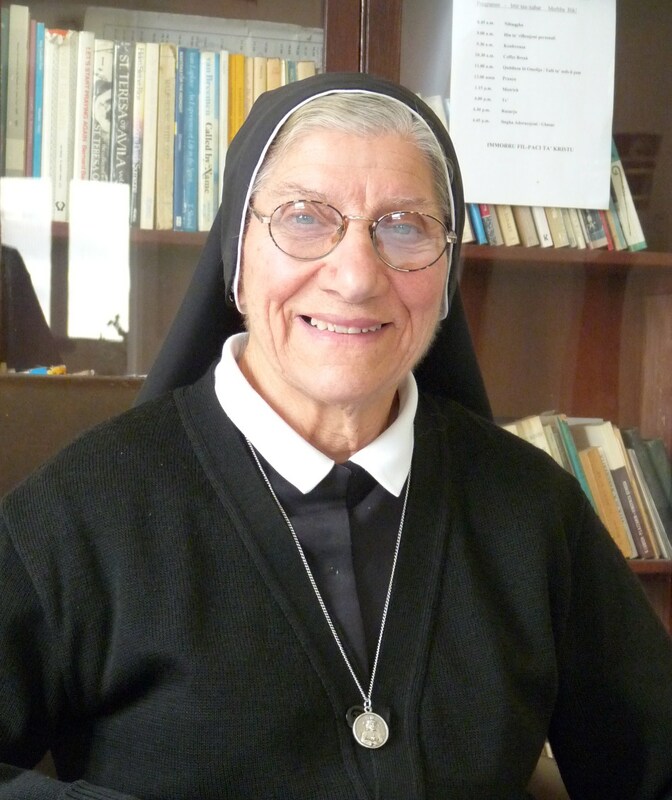 This journey also led me to Sister Pawlina Gauci, now 78, who, together with the late Sr. Angela, had the responsibility of dressing the figures. Her three years missionary work in Persia (now Iran) aided her with good knowledge of the type of material to be used and one by one the figures were clothed with several samples of fabric which a number of shops had contributed. 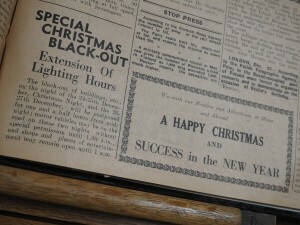 Both Pawlu and Sr. Pawlina recall the commotion that this crib raised when it was opened to the public for the first time during Christmas of 1947. 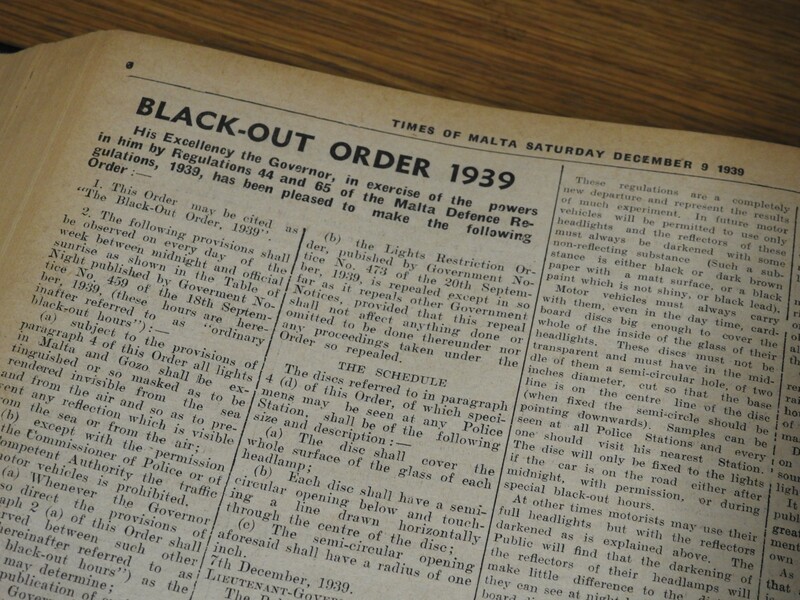 Visitors came from all over Malta and there was such a big crowd that the police had to intervene to keep control of the situation! Now that Pawlu is retired, the crib passed into the care of his nephew Joseph Pavia, whose great dedication to it is no lesser than his uncle’s. 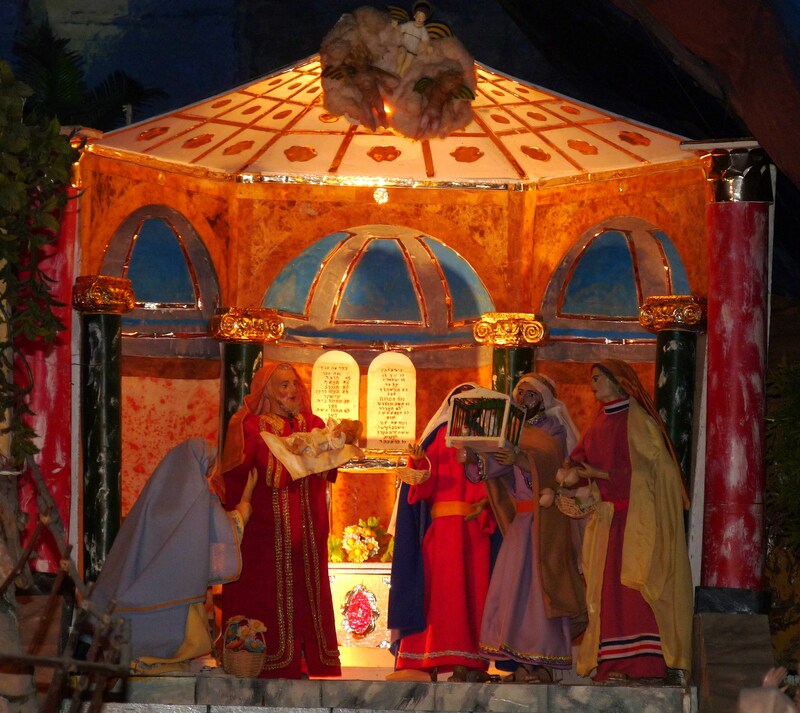 In fact during the last years Joseph renovated the visitors’ room and included a very interesting documentary which recounts the whole story of this crib in five different languages. Remarkably, even this crib seems to bear the destiny to be associated with holiness as currently there is the process of the cause for canonization of its instigator, Mons. 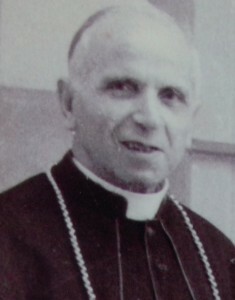 Emmanuel Galea. As I left the crib, I pondered about the dedication and devotion behind their creation. The endeavour, the ritual, the almost childish happiness to share a crib with others… all lead to an ancient dream which St Francis of Assisi had foreseen a long time ago in the village of Greccio. For through its modesty, a crib reminds us that the spirit of Christmas is simple and that it is meant to reach out to our hearts and souls and bathe them in the joy of the birth of Jesus.